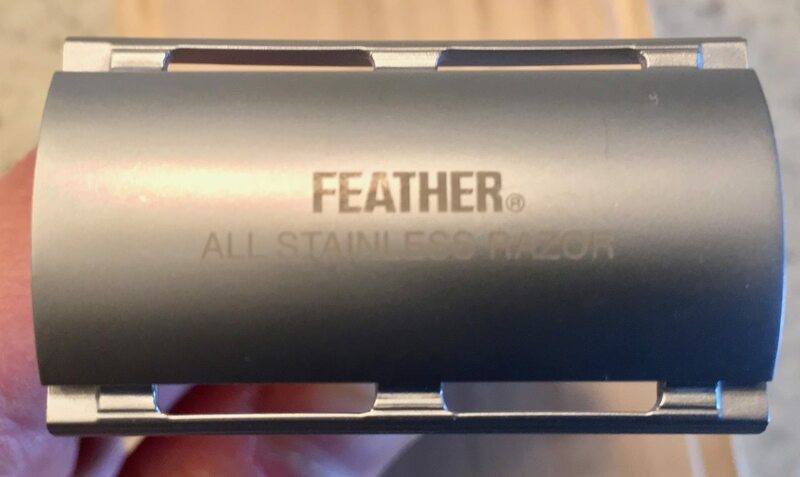 For sale is my backup Feather AS-D1 razor. 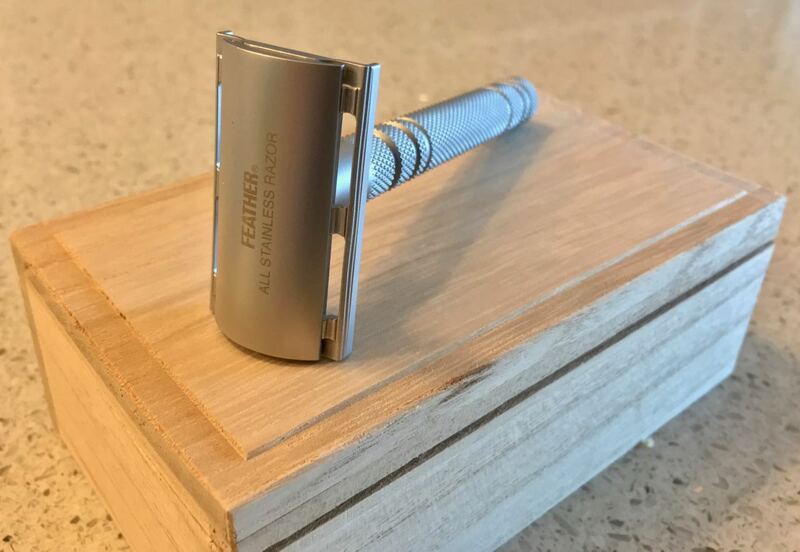 This is the original version of the Feather all stainless razor and probably the razor that launched the stainless trend. It's still the smoothest razor out there in my opinion. 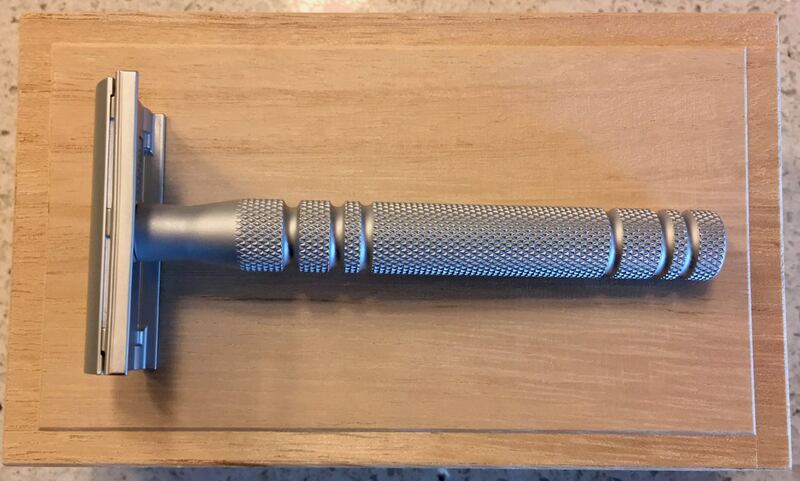 The razor is in very good condition, with just a few light signs of use. It comes with the original wooden box and all outer packaging as well as 25 Feather blades. I'd like $90 shipped in the CONUS. 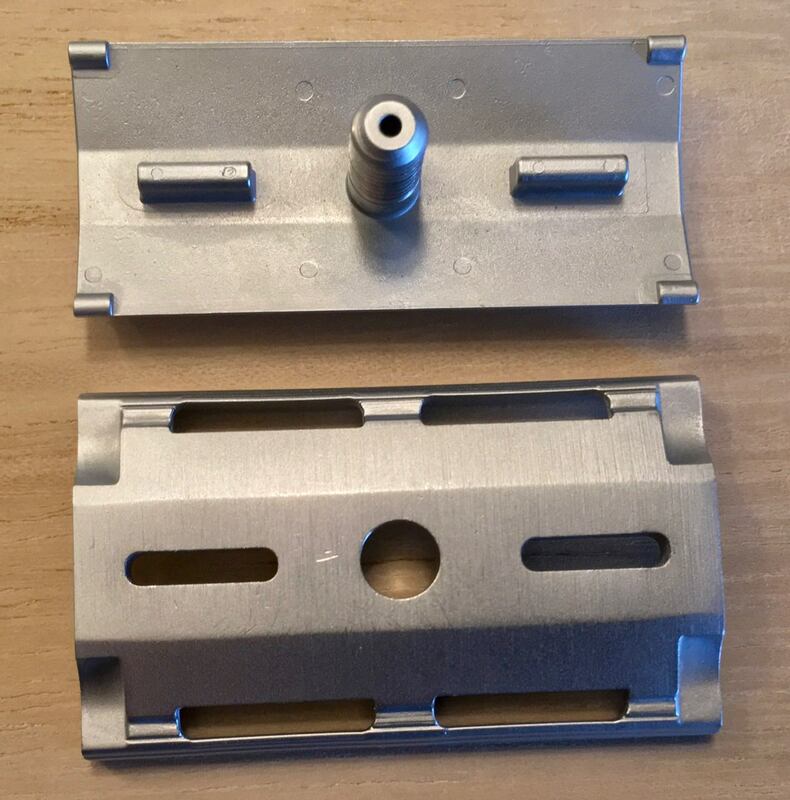 Please PM me with any questions or for additional pictures. Thanks.